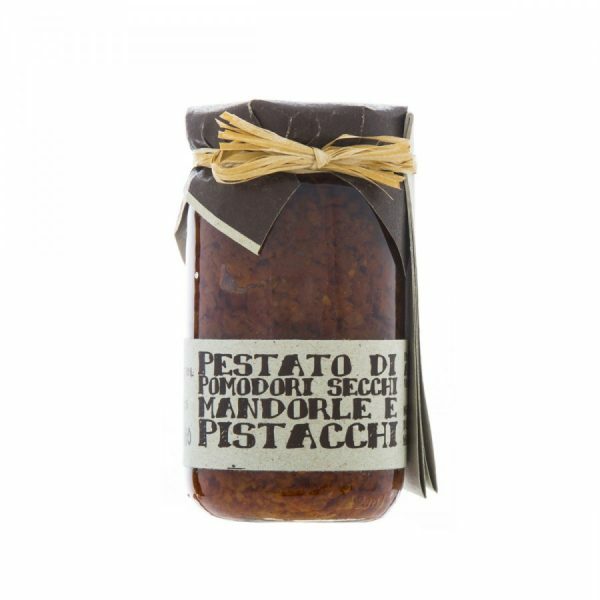 Sundried tomato, almond & pistachio pesto is for when you want to try something a bit different. 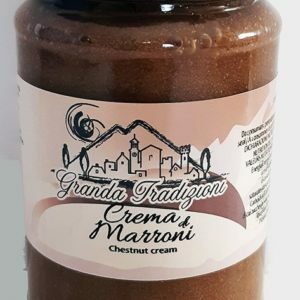 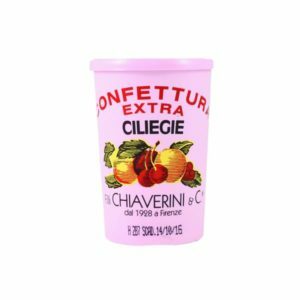 Add it to pasta, spread onto bread, or add it onto your favourite meat or fish! 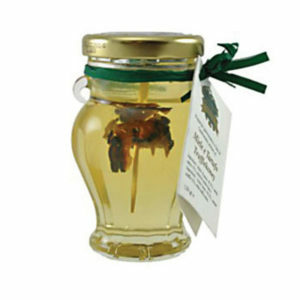 Casarecci di Calabria products are made from all natural ingredients, without any preservative.